The black pen is my Parker Duofold and the silver one is my Cisele. I use the syringe to refill ink cartridges (about a third the price of proper refills). I used to regularly get marked down and occasionally punished in school because I was left-handed and my school insisted on every pupil using an ink pen. You write left to right across the page and your left hand smudges the still wet ink. So I would be ridiculed and shouted at for sloppy writiing. I hope there is a place in a dark place for those feckers called teachers. We were forced to learn italic writing at my junior school. But I touch a fountain pen once in a blue moon. I’m left-handed, fountain pens are the only positive reason for becoming a Muslim. Not only that but the scratching of the nib as you push it against the grain and the hand ache caused from copying down hours of constant dictation from your teacher. Yes, I love writing with a fountain pen but haven’t done so for years. I still write a lot in various notebooks I have but use off the peg pens that I like these days. My parents had to buy me expensive ink pens for all of this also. I had to invent a curved arch in my wrist and arm to try and avoid smudging. Then had teachers, who knew what they had caused, ridicule me for holding my pen in a funny way. If any of them were still alive and I encountered them I would do a Gene Hunt on them. This thread is a like an emotional dam bursting. I even resorted to sanding down the nibs to prevent the scratching. I too developed a curved arch technique and got a serious bollocking of my English teacher for using ‘incorrect’ starting positions/sequences for certain characters. Or you could write really slowly. I adopted some weird kind of overhand system, but that meant your elbow was permanently over the imaginary line that separated your side of the desk from your classmate, and therefore was a legitimate target for stabbing by compass. Ha, as a lefty I fully understand your pain. 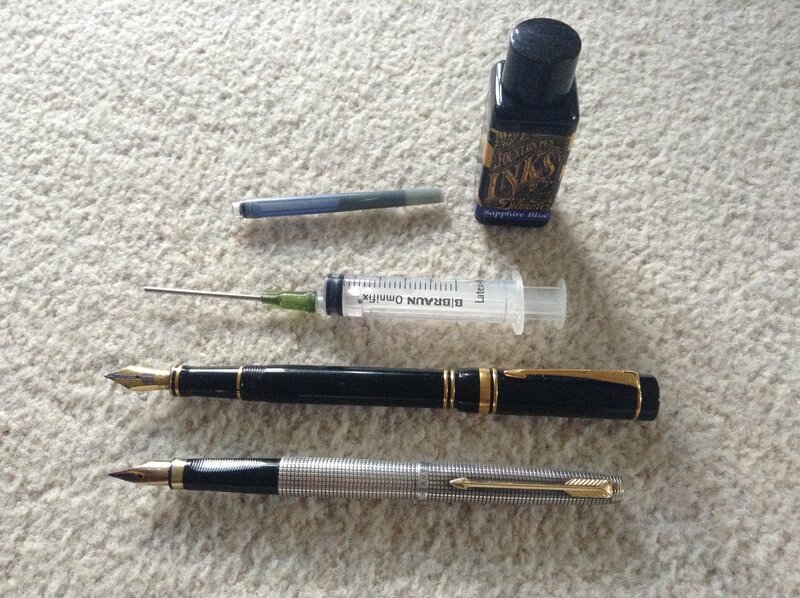 At one point I used to trash a fountain pen a month much to the anger of my mum. This was caused by my odd ‘curved arch’ writing angle, which would slowly bend the nib to breaking point with every scratch. Life become a lot simpler when I could just enjoy the simple joys of a Bic biro. When I was in primary school year 7 I was awarded a certificate of merit signed by John Betjeman in a national competition for my handwriting. I much prefer hand writing than typing on a gadget. What pen one uses does make a difference to hand writing. While I love fountain pens many ordinary pens can produce lovely writing. It’s all about finding pens in the likes of WH Smith that you like. Unfortunately you go to buy some more and they are no longer stocked! We need a poll! There seems to be a lot of lefties on here and not lefty wankers (well maybe!). Yep, so you wrote really slowly and hence were never able to finish on time. Ditto the elbow over the imaginary line. For 4 decades I have thought that I was alone in all of this. There is some cosmic thing going on here that has drawn us all here. We need to form some kind of cult to now seek out those who wronged us. We need to lawyer up and seek damages. 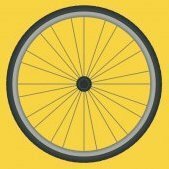 This is a great little blog explaining the discrimination dealt to the lefties throughout history. I’m not sure about being ‘sinister’, but I was definitely an ‘awkward’ pain to sit next to in lessons , as my sharp elbow clattered into my neighbours with every word written. Why didn't you all just write with your right hands like normal people? Surely that would have been easier. Being right handed it’s astounding to read of the difficulties faced by left handed writers at school. We hear nothing about this difficulty these days. A charity idea.....all that lovely funding available! I can’t think of a name right now but I’m sure someone will! Most left handers can. But we like to be awkward. I know people who were forced to - catholic schools! Which hand is correct for chopsticks? I use my right. And what about when you play any other piece? My brother is a lefty, but only when he writes. Knives, computer mouse etc he uses his right hand. I don't know which one he wanks with though I could ask him. (For the record I start left and finish right). I can play my pink oboe with either hand. Now you have got me doubting if I’m left-handed, I can write with my right and I do most things with my right-hand. I will now probably pick up my chopsticks and chow down on my noodles tomorrow night with my right -hand!